Do you have compassion for helping others? 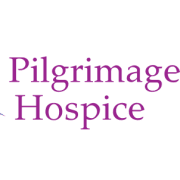 As a hospice volunteer, we are looking for individuals who can visit our patients one or two times a month and be a friendly visitor to them! Training will be provided.